Following our 2017 year end result, seventh in Greater London for number of disposals, we are happy to report a busy Q1 2018. Anton Page have been awarded second position in the City fringe for number of disposals, concluding 16 lettings as well as achieving fourth position in the City Fringe for sq. ft. disposals with 35,250 sq. ft of office space having been let over the three month period. These results have contributed to us increasing our market share in the City fringe by 4% compared to Q1 2017. To view our offices to let in the City fringe, please click here or give us a call on 020 7336 1313. A stunning newly developed, Squire and Partners designed office scheme providing 11,400 sq.ft of creative, self-contained ground and lower ground floor accommodation in a prime Shoreditch location. 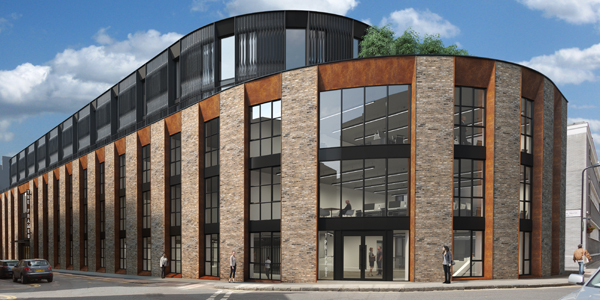 The media style office will provide excellent natural daylight with windows on three elevations, ceiling heights of 3.2 metres and contemporary media style finishes throughout, appealing to tenants from the TMT and creative sectors. The building is located on the corner of Phipp Street and Scrutton Street, in the very heart of Shoreditch, home to London’s burgeoning technology and creative industries. This thriving area has witnessed tremendous development over the past few years with new additions in the immediate area including hotels and restaurants such as the Nobu Hotel and The Curtain. For further information about this office, please give us a call on 020 7336 1313. 2,590 sq. 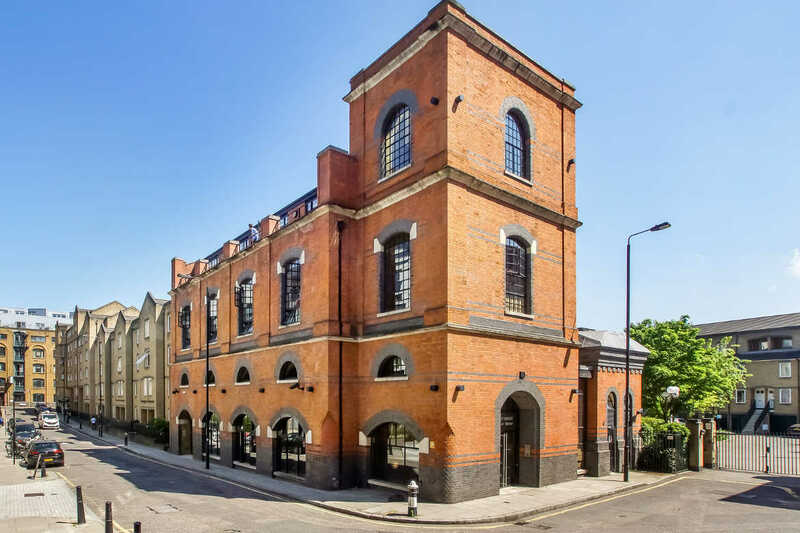 ft. is available on the second floor of this Grade II listed former pumping station. The office has recently undergone refurbishment to provide bright, open plan accommodation while retaining many of the original character features. The Pump House is located on Hooper Street, in the heart of Aldgate. 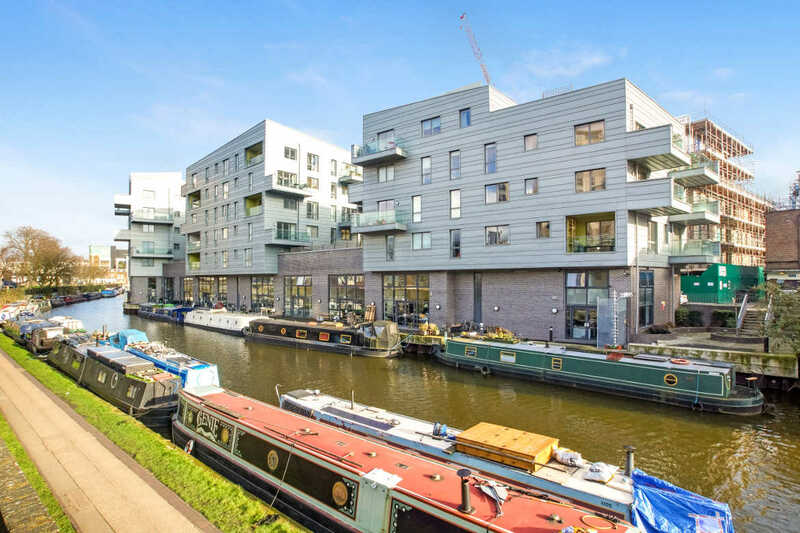 The immediate surroundings benefit from a variety of restaurants, independent coffee shops and bars which have created a superb working and lifestyle environment. 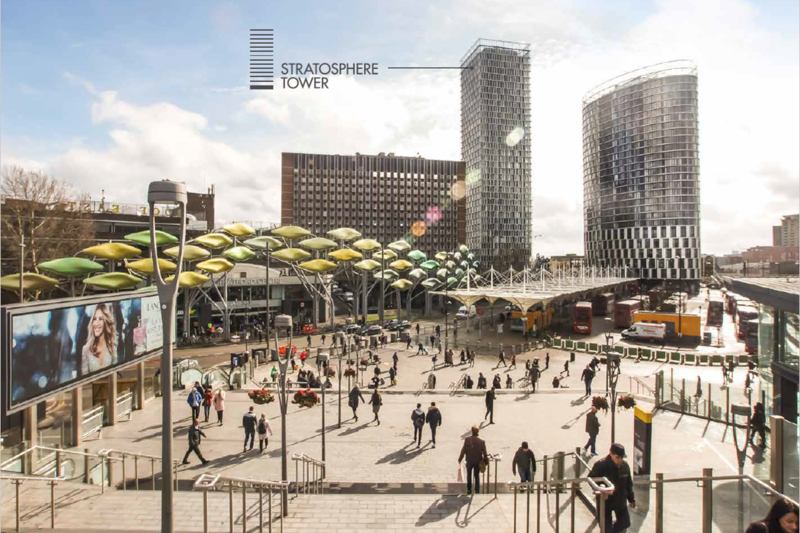 Transport links are excellent with Aldgate, Aldgate East, Tower Hill and Whitechapel stations within walking distance. Available by way of an assignment of the existing lease, the office benefits from excellent floor to ceiling heights, character features, has fully accessible raised floor, CAT 5 Cabling and fantastic levels of natural light. For further information, please call us on 020 7366 1313.